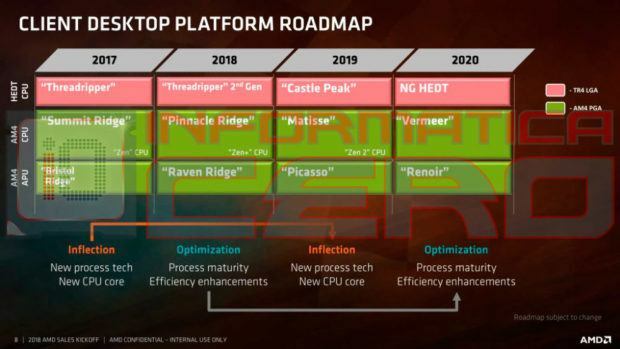 We have been waiting for the AMD Pinnacle Ridge Ryzen to come out and while we have not got the official release, we have some leaks that reveal the prices and specifications of the upcoming AMD Pinnacle Ridge Ryzen 7 and Ryzen 5 series CPUs. 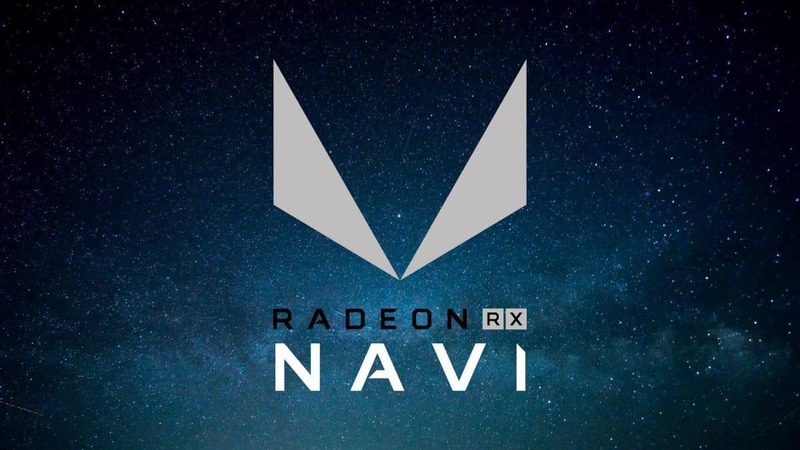 While the core counts are the same, the clock speeds have increased and XFR2 allows for higher overclocking but there is a price for that as well. 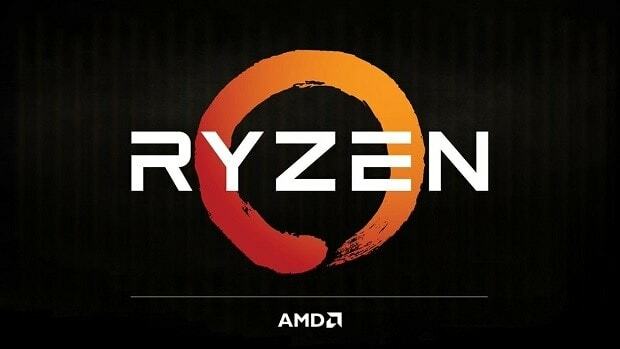 We see here that the Ryzen 7 2800X has not been mentioned, this means that the leaks that we have previously seen were of the Ryzen 7 2700X instead and we got that right. 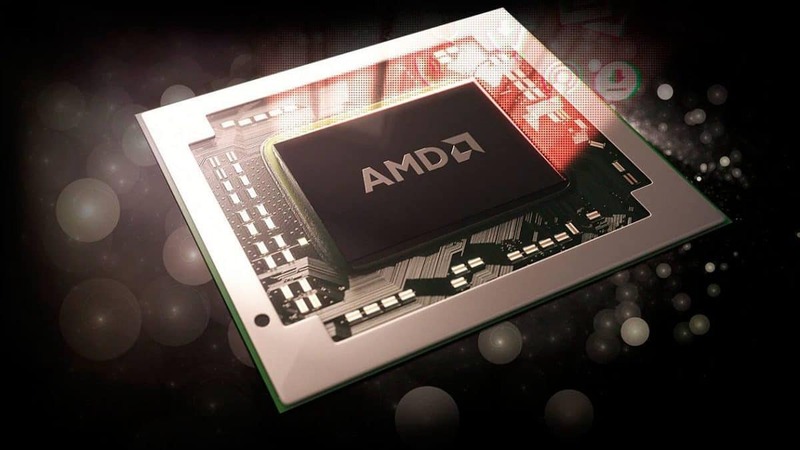 The AMD Ryzen 2700X features 8 cores and 16 threads like the 1700X but comes with higher clock speeds and XFR2 which allows users to overclock their CPUs even higher. You will need a 400 series motherboard in order to take advantage of this feature. 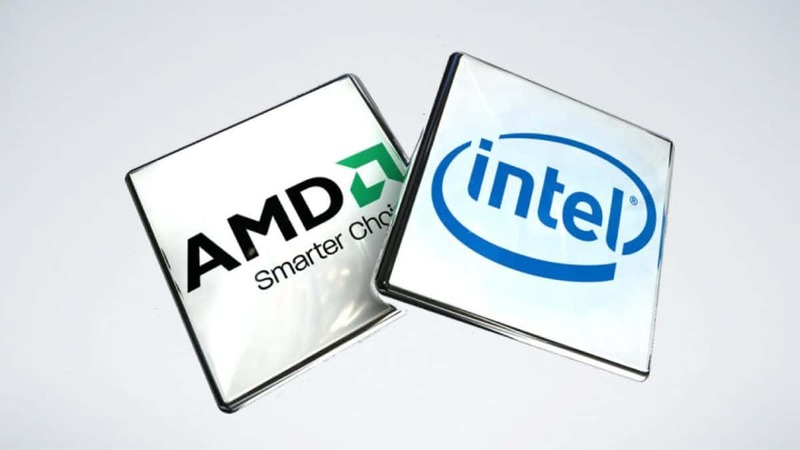 Both these CPUs can be overclocked and are relatively expensive, so you mus tbe wondering which one gives you better performance. 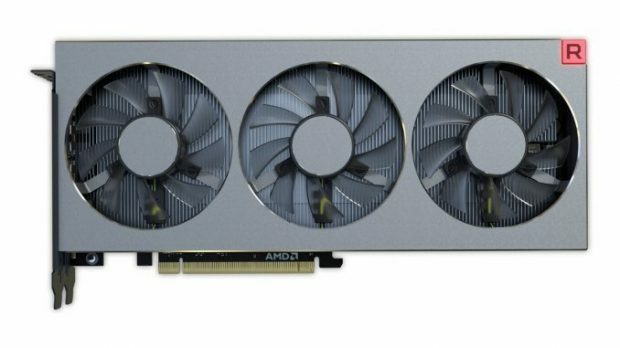 Here we have the numbers and it seems that the AMD Pinnacle Ridge Ryzen 7 2700X has a slight edge over the 8700K. While the 8700K comes with 6 cores the AMD Pinnacle Ridge Ryzen 7 2700X features 8 cores and 16 threads. Keeping that in mind il leave it for you to decide which one is better value for money. The benchmarks included above should also give you a good idea. 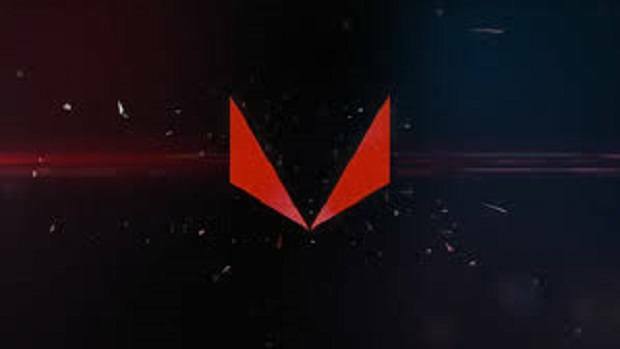 Let us know what you think about the AMD Pinnacle Ridge Ryzen 7 and Ryzen 5 series that have been leaked and whether or not this is something that you are interested in.